ACADEMY ID REGISTRATION OPEN NOW! The USYF Academy Program will not compete with your outdoor soccer club commitments. 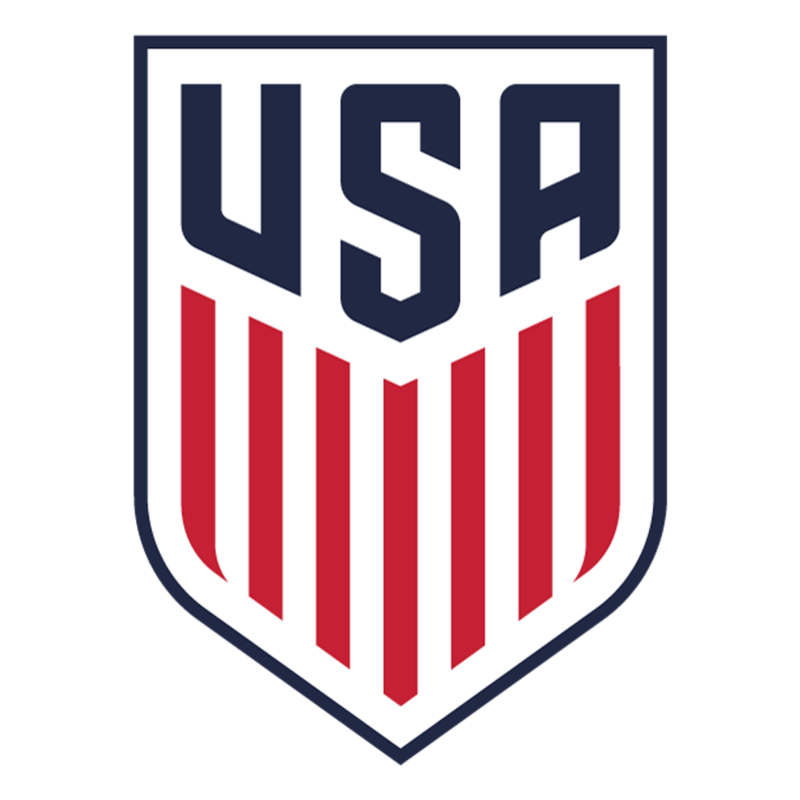 This program is supplemental to soccer and provides training and competition that are of the standards of USYF. The Academy Program is U.S. Youth Futsal's most recent program and is offered to players born between 2000 - 2010. Charlotte Futsal offers a full pathway into this program by expanding our Futsal Academy to the U9 level. All Academy teams will be selected through a tryout process. Players will attend a year long training program in facilities that meet USYF standards. Academy Players are coached by the best Futsal Coaches in the area. The players have a direct connection to the U.S. Youth Futsal National Staff allowing them to be seen and invited to I.D. Trials including National I.D. . USYF Academy Players will get a chance to be observed by other coaches (Club and College) in different Showcases. The Charlotte Futsal Development Academy is for players looking to participate in high-level technical and tactical futsal training sessions, competitive league play, as well as regional and national level tournaments. Our players will focus on technique and tactical awareness, while focusing on creativity and personal growth under the instruction of our professional and licensed coaches. Charlotte Futsal Developmental Academy is open for ANY/ALL players & teams, regardless of their club, level, or affiliation. Our program is designed to complement, not compete with, a player’s regular soccer training with their own clubs.